At the end of the protest, a Petition was handed over to the Pakistan High Commission who promised to relay it to the Government of Pakistan while conveying the retrospective response of its government to the Organisers soon. Please click on the following links to read the news coverage of the protest. The perpetual killings of the Shia community in Pakistan has caused anger, and sparked protest outside the Pakistani High Commission in London this week. The number of Shia Muslims killed in Pakistan has been rising. 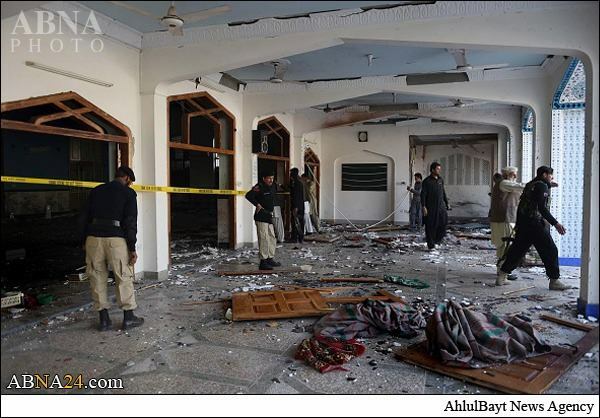 A recent attack took place during Friday prayers at a mosque in Peshawar that saw the deaths of at least 20 people and those here today are saying enough is enough. Those in attendance were calling for the international community to take action. Central to the protest was the anger placed on the Pakistani Government. A petition handed to the countries High Commissioner Syed Ibne Abbas concluded the complicity of government officials could not be ruled out. Especially when the intelligence and security agencies in Pakistan are larger than the nations army itself thus making it unlikely they would completely fail to stop such attacks happening. The protest organizers said they will continue to fight until the bloodshed of innocent people in Pakistan ends. Posted in Pakistan, Protests and Demonstrations, Shia, United Kingdom (General). Bookmark the permalink. Please participate in large numbers to express solidarity with the oppressed people of Pakistan. 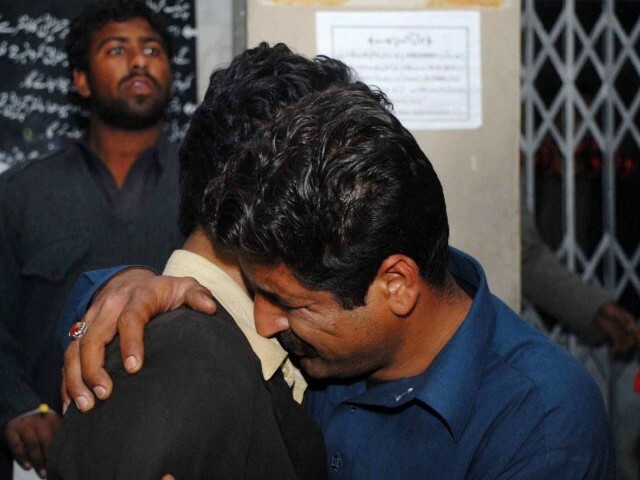 Incessant attacks on Pakistani Shias speak volumes of government’s complicity. Hazara United Movement (HUM), United Kingdom is particularly saddened at this crucial time when the Pakistani Government is using delaying tactics in implementing the National Action Plan which could, otherwise, minimize such attacks. 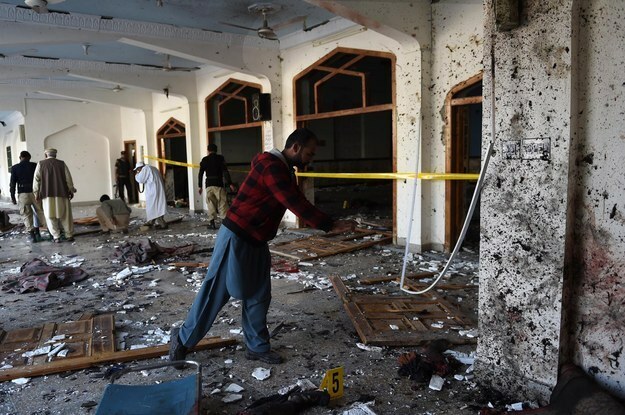 The recent attacks on Shia worshippers in Friday congregations display the sheer negligence and apathy of the federal and provincial governments in thwarting such heinous crimes. It seems that the Pakistani government is siding with religious extremists and terrorists who can successfully execute such actions at will. The Pakistani religious schools and seminaries, which are mostly funded by Arab countries; have become the epicentre of spreading hatred, harbouring and producing religious fanatics and defaming Islam. The government must take stern action against those madrasas which are involved in carrying out such terrorist attacks. After thorough investigation, the Saudi-funded seminaries, glorifying and promoting terrorism, on the pretext of Jihad, should be closed down permanently while their proprietors should be prosecuted. The Pakistani seminaries, which only promote the orthodox and wayward Wahabi views; must be taken into task for creating such chaotic law and order situation in the country. Pakistan’s all-time powerful cadre, in the corridors of powers, must decide as to how long more they intend to burn the country and justify the killings of innocent people just due to the difference of opinion, creed, race, faith and religious belief. This is the fundamental responsibility of the government to ensure all citizens are protected from such menaces. The government should implement the National Action Plan without any further delay and those responsible for harbouring, promoting and financing terrorist activities, should be prosecuted in order to rid the country of bigots and religious extremists. Posted in Pakistan, Shia and tagged Hayatabad, Pakistan, Shia. Bookmark the permalink. 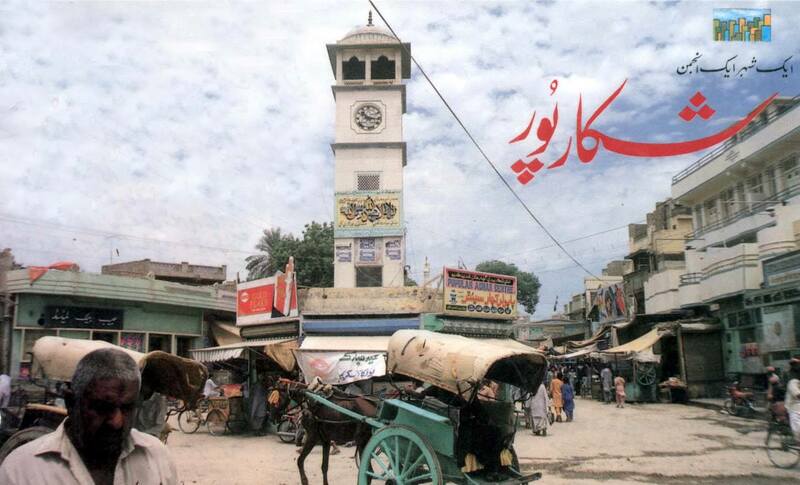 Another major and mysterious incident of bomb explosion in Lakhi Dur Imam Bargah at Shikarpur, Sindh echoes high volumes of complicity of the law enforcement agencies in Pakistan for facilitating such explosions at a religious congregation which could have been avoided provided the Government of Pakistan had made sincere efforts to thwart it. The incident, which engulfed the lives of 62 innocent worshippers and leaving scores other injured, took place on the day when the Pakistani Prime Minister was already in Karachi to offer his condolences to the Muthahida Qaumi Movement (MQM) for its slain leader, Suhail Ahmed whose body was discovered earlier in the day from Maaripur area of Karachi city. The Pakistani Premier, instead of visiting the incident scene at Shikarpur; contended in releasing a rote condemnation statement which merely depicts non-serious attitude of the Pakistani Government in dealing with extremism including religious extremism unequivocally. Earlier last month, the mainstream political parties of Pakistan and the federal government expressed their firm resolute in dealing with terrorism across Pakistan, however, the banned religious and extremist outfits are still executing their activities while their statements are being published in the electronic and print media with sheer impunity to the 21st constitutional amendment. This is high time that the mainstream political parties of Pakistan and the federal government drew its explicit strategy in rooting out the menace of terrorism and religious extremism from the country without marginalization of the minority communities.